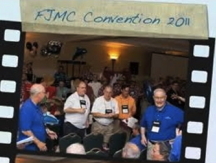 FJMC (Federation of Jewish Men’s Clubs) is the international umbrella organization for a confederation of more than 250 men’s auxiliaries serving 25,000 men throughout the United States and Canada. Although our chapters are concentrated in North America, the influence of FJMC’s programs and contributions is felt worldwide. FJMC’s mission is to involve Jewish men in Jewish life, but our influence goes far beyond men in the Conservative/Masorti Movement. Our programs have a profound impact on our congregations, our youth, world Jewry, and, when you consider the indirect impact of our Shomrei Ha’aretz environmental programs, all of humanity. One of seventeen regions, the MAR is composed of 20 clubs throughout Southeastern Pennsylvania and Southern New Jersey. The regional leaders help build and strengthen Men’s Clubs through club visits, training programs, and the biennial regional retreat. 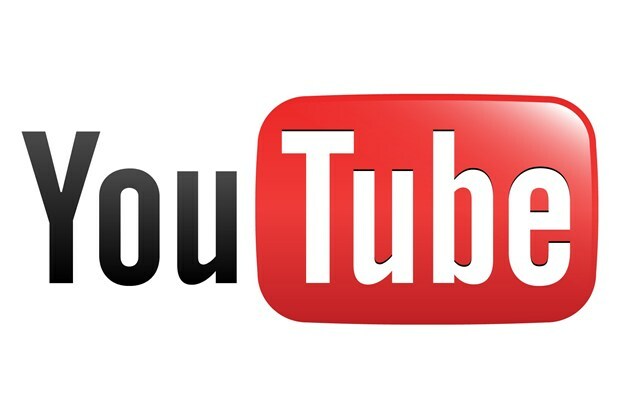 They serve as a resource for club social and educational programming and offer help with membership retention and expansion, promotion and publicity, leadership development and succession. In addition, the MAR provides financial incentives for multi-club programming, FJMC Store resources, and for each attendee of the Biennial International Convention.